In it bid to cushion the effects of unemployment in Nigeria, a solid waste management company, ZL Global Alliance Nigeria limited over the weekend disclosed that it is recruiting unemployed youths from Kaduna, Ondo, Lagos and Ekiti States into her services where the company works presently. Managing Director and Chief Executive Officer of the company, Dr Abiola Bashorun, who made the disclosure while speaking with newsmen said, the recruitment was part of the company’s effort to give back to the society. 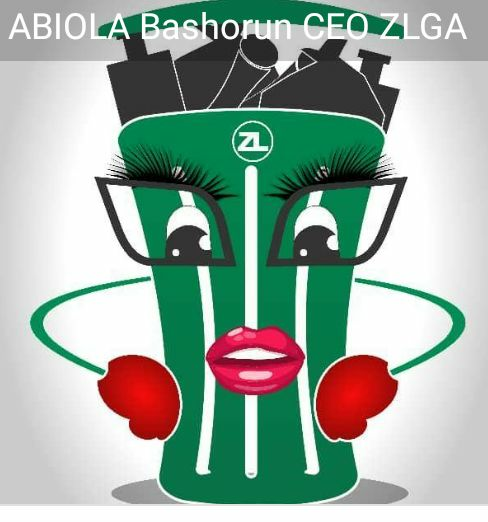 ZL gltobal Alliance Nigeria limited was contracted by the Kaduna State government in 2016 to manage her waste in the three senatorial districts of Kaduna, Zaria and Kafanchan. Abiola, a banker turned waste manager said, as a company dedicated and committed to delivery on mandate and terms of engagement, her company has shown resilience in doing its job effectively in all the states she is currently engaged. Talking about Kaduna State, “we created employment for over 6,000 directly and indirectly involving the youths, women and disabled in the state. “Aside creating employment, we also empowered families of those we employed with soft loans and skills acquisition. “We also helped to safeguard the state through our various activities from flood which normally characterized every raining season in the state. “We are also replicating same in the states we are working now because we feel as a company that has benefitted from those states, we should also contribute our quota to reducing the unemployment rate in the states, hence we want to recruit into our company youths that will be deployed to areas where we are currently working. “These will at least fulfil the saying that to whom much is given much is expected,” she said. “Kaduna State government for instance gave us a platform to showcase our prowess in environmental waste management which has opened up for us several other doors, hence contributing back to the state in any form is imperative,” she noted.